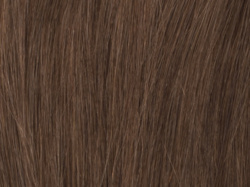 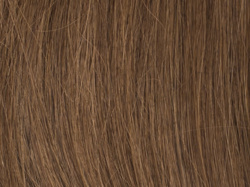 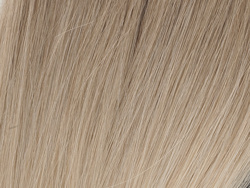 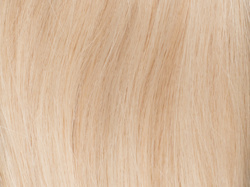 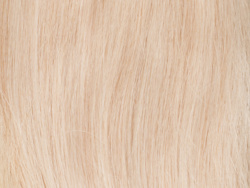 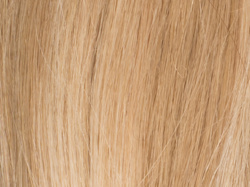 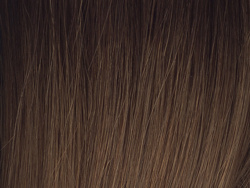 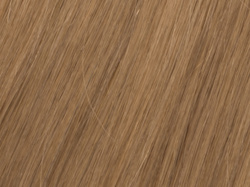 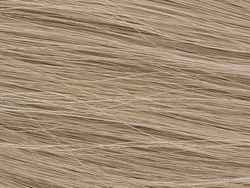 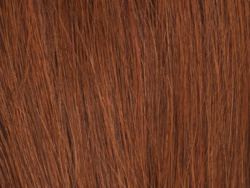 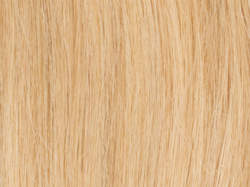 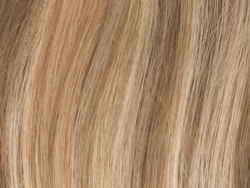 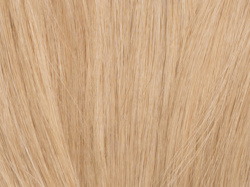 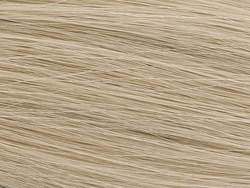 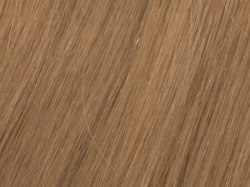 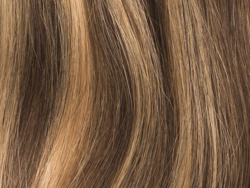 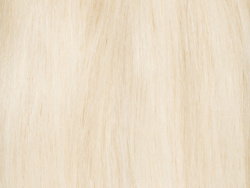 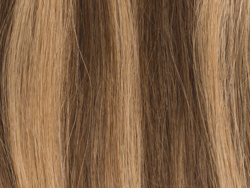 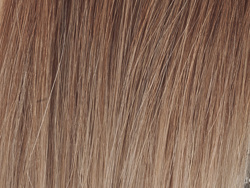 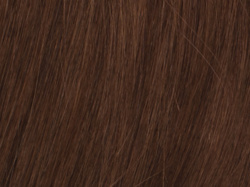 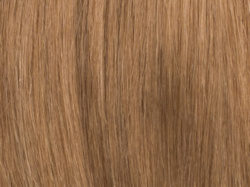 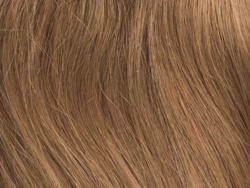 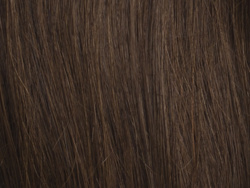 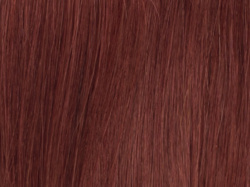 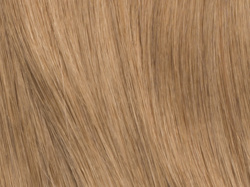 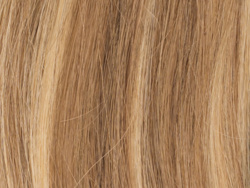 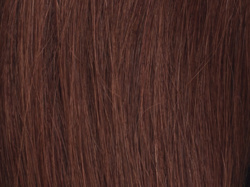 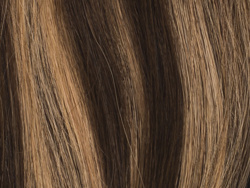 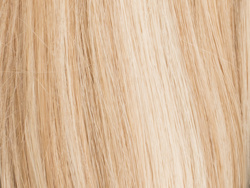 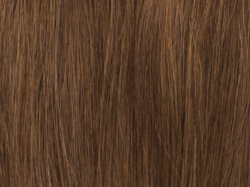 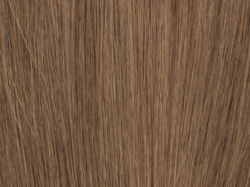 Poze exclusive color chart will help you find the right color for your new hair extensions. 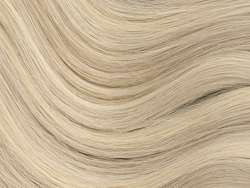 All colors are photographed in a neutral light to best get the exact color. 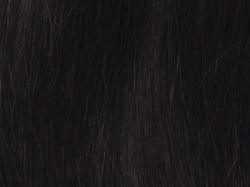 Keep in mind that different monitors / equipment perceive light and colors different so it may vary slightly in color between monitors. 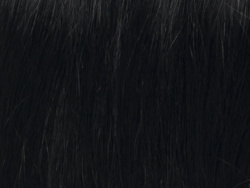 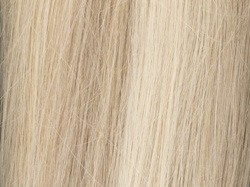 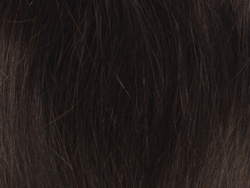 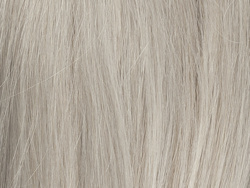 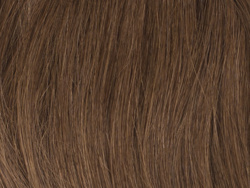 • Contact our hair extension experts and send us a picture of your hair to info@pozehair.se. 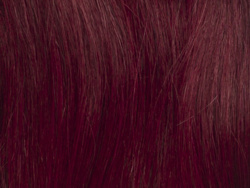 We will reply with a color suggestions that will suit you. 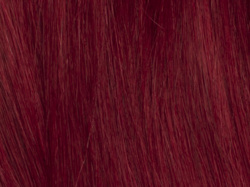 • Order the colors you think suits you and keep the one that suits you the best. 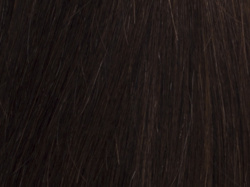 The remaining packs can be returned within 30 days (applies to unopened package).